Adam is a professional Rugby player based in Scotland. 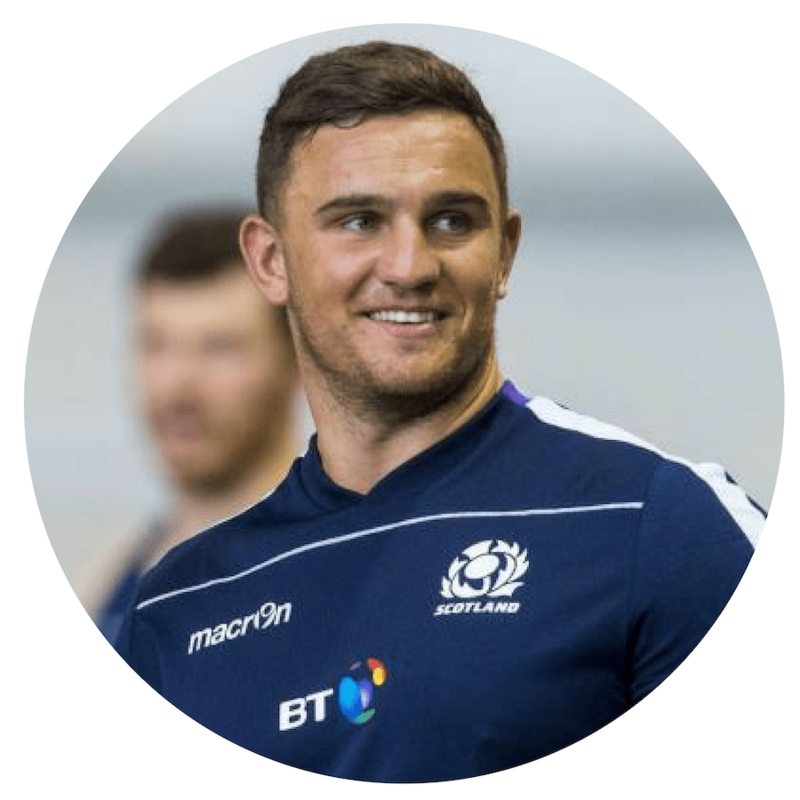 He plays for the Glasgow Warriors and has represented Scotland at international level. Away from his day job Adam has always had an interest in the mind. As a young athlete, this interest was born out of wanting to succeed within his profession. Adam is still hugely inspired to achieve in rugby, although his interest in the mind is now more orientated around insight into our essence, innate health and wisdom. What is interesting, from his experience, is that both self improvement and insight into our innate health overlap in many ways. Today I speak with Adam Ashe, a professional Rugby player, about the understanding that completely changed the way he plays the game. For many years, Adam believed he had to achieve a certain level of success in order to feel fulfilled in his life. But after experiencing a considerable amount of success as a professional athlete, he found himself feeling incomplete still, and began searching for answers. Adam shares what he discovered in his search and recounts a moment of clarity that shifted his perspective on the world. He now knows he can rely on the power of a free mind to fall into a flow state. Adam speaks to this freedom of mind, and the natural wisdom, connection and effortless leadership that continually comes through.